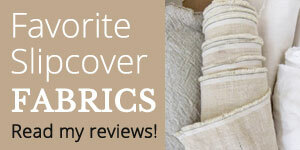 Canvas made from 100% cotton, cotton blends, linen and hemp make a casual, versatile slipcover for everyday use. One of my new favorites is Vintage Stone Washed Canvas in color Grey Stone, a cotton poly blend with a subtle distressed finish. 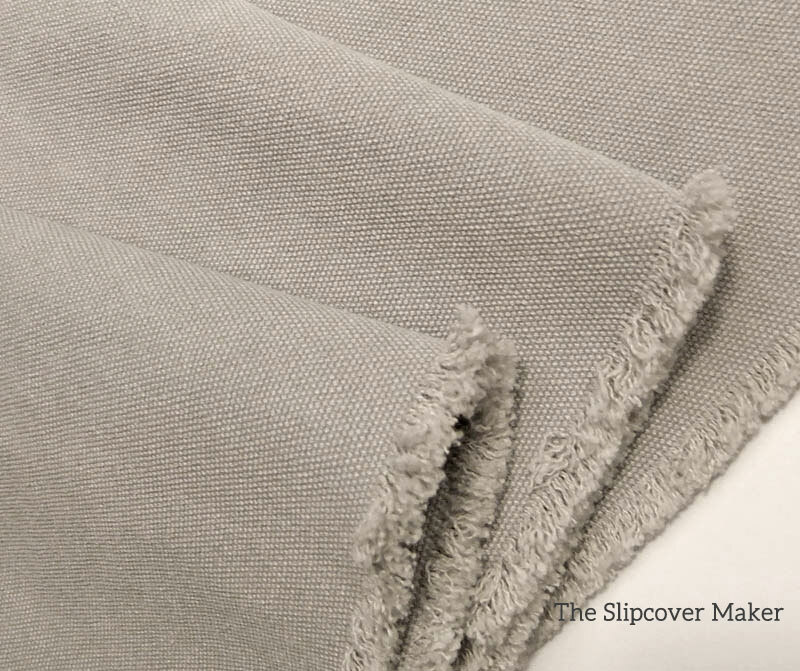 Stone wash gives this thick, durable fabric a soft, broken-in feel. Very comfy! The little bit of polyester content minimizes wrinkle. For best results, preshrink this canvas to work out residual shrinkage. Washing & drying the yardage will also enhance the softness. This entry was posted in canvas slipcovers, slipcover fabrics and tagged natural slipcover fabrics on April 6, 2017 by slipcovermaker.